My boy recently took a trip out to Hong Kong - and came back with a couple of HK exclusive Swatch's for me that I'm pretty stoked on. 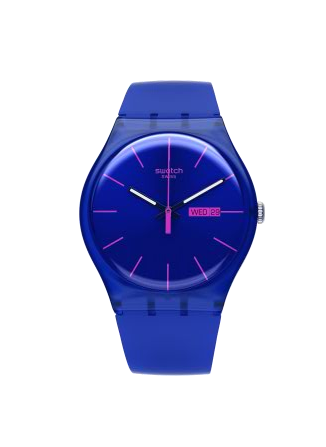 I haven't added many new looks to the Swatch collection, but whenever I'm gifted one, I can't help but log back on to the site and see what new goods they have available, and I'm rarely disappointed. Check out their new version of the Gent model - available now.